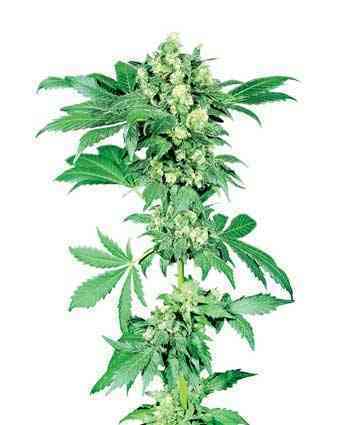 Chitral is widely known in the cannabis world as being producer of one of the best Pakistani hashes. 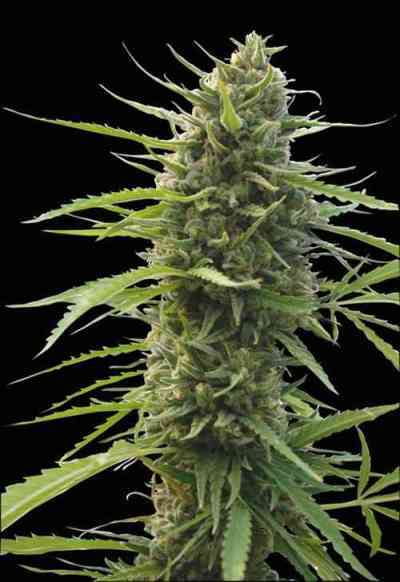 The Pakistan Chitral we offer you is an excellent pure indica bred in the Iberian Peninsula since the mid-90’s by Cannabiogen. 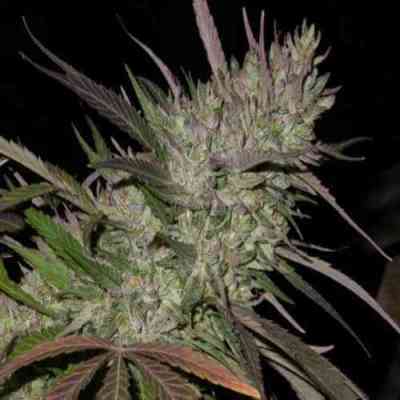 The result is an explosion of colors, tastes and scents with two main phenotypes: one green and the other very colorful. Both phenotypes produce plants with a high adaptability, fast flowering, generous resin production and potent hash plant effect.